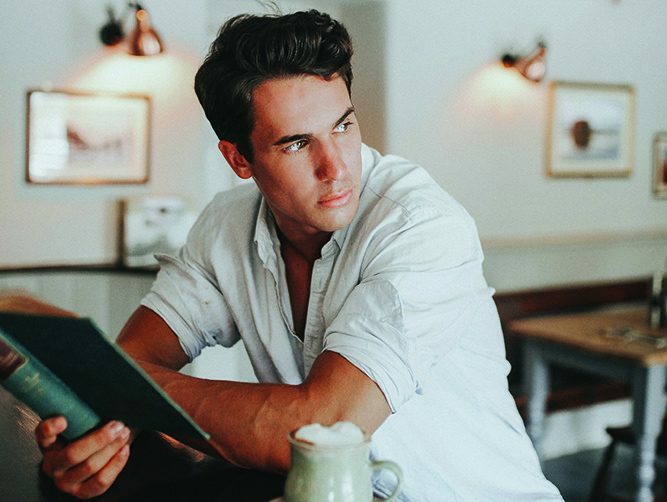 Whether you like to rock a bit of stubble, or you’re attempting to craft the perfect hipster beard and you simply want to keep your body in check, it can be a minefield when it comes to finding the right products. 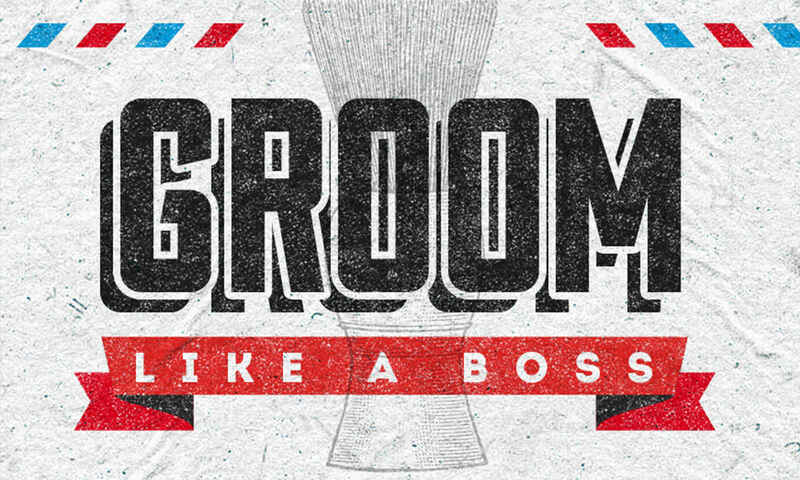 Do you stick to the old school, tweezers or razors, go electric, or use a grooming kit that comes with all the bells and whistles? 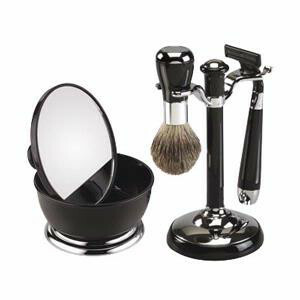 If you’re more of a DIY man, or you’re looking for a cleaner look, then Famego’s Black Shaving Set With Mirror Shaving Bowl might do the trick. 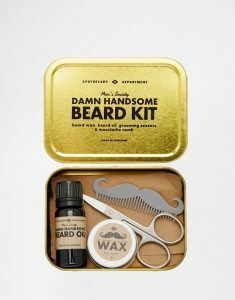 It comes with a Mach3 razor, a brush consisting only of badger hair to lift the whiskers off your face and soften the beard for shaving, plus a bowl to prevent you from making too much mess. Made from tough acrylic, it’s pretty idiot proof. If you want an electric shaver, then Philips’ new 7,000 series has been developed to help you avoid irritation. It will reduce friction between the shaver and the skin and has an anti-friction coating on its Comfort Rings, enabling it to glide across the face, like Torvil and Dean on ice. 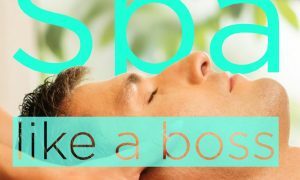 It also reduces redness and soreness. For a more complete option, try the Beard Grooming Kit, a pocket-sized gold tin complete with all the essential products you need to help soften, moisturise and style your moustache and beard. It includes 10ml of beard oil, rich in vitamins and minerals, which helps to moisturise and cleanse the skin beneath the hair, soothing irritation, whilst conditioning the follicles. You also get 15ml of Moustache Wax, perfect for tidying and adding a touch of flare to your moustache. 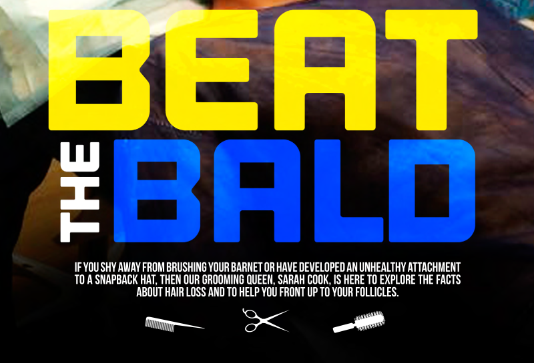 The set is completed by a stainless steel moustache-shaped comb and stainless steel scissors. Braun and Tweerzerman have launched their own multi-grooming kits. 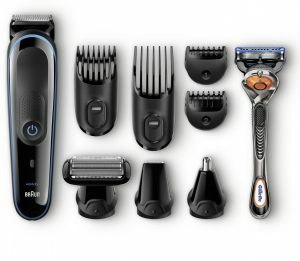 Braun’s MGK 3080 has nine attachments in all, including a main trimmer, four combs, detail trimmer, body groomer, ear and nose trimmer and Gillette Fusion ProGlide® razor. 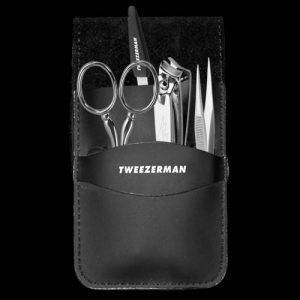 Tweezerman’s set includes a Point Tweezerette for ingrown hair/splinter removal; facial hair scissors crafted in Italy for precise performance; a fingernail clipper with heavy duty sharp, curved blade; and multi-use nail tool and built-in nickel abrader for filing nails.